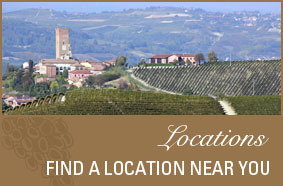 This week’s wine of the week is the Carpenè Malvoti Prosecco di Conegliano DOCG. 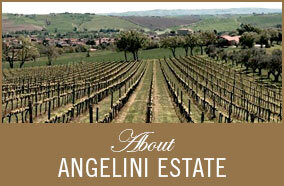 The popularity of Italian Prosecco has been on a steady up rise over the last decade. It really isn’t surprising that the soft bubbles and refreshing taste of this sparkling wine is a hit with so many. As always, we pride ourselves with working with the “best in class” and Carpenè Malvotti is no exception. 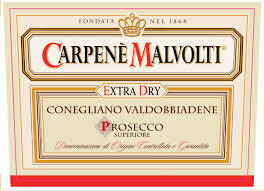 You see, the Carpenè family were the first company to submit quality Prosecco to the sparkling process, making Carpenè Malvolti a leader in this field both in Italy and abroad. The Carpenè Malvoti Prosecco di Conegliano DOCG has a dry, delicate pear fruit and apple taste, followed with a full, pleasant finish. Prosecco is a food-friendly sparkling wine option. 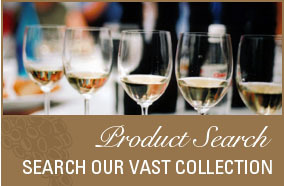 Perfect for a Thanksgiving Day hostess gift, to toast with an aperitif, or to enjoy throughout your meal. it’s any easy choice at a suggested retail of $18.99 for this top Italian Prosecco.